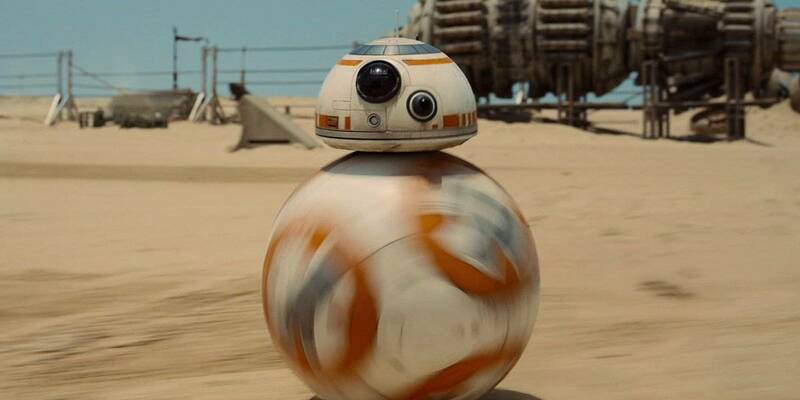 Not much is known about BB-8, the instantly lovable new droid from Star Wars Episode VII: The Force Awakens. According to some of the recently released toy merchandise from the new movie, BB-8 is described as the “spherical, loyal Astromech Droid of Resistance pilot Poe Dameron”. An interesting twist given how BB-8 has almost exclusively been seen following Rey around as if she is the robot’s rightful owner. Until now, none of the marketing materials for Star Wars Episode VII: The Force Awakens has offered any indication that BB-8 will have a larger connection to the forthcoming galactic conflict. Nevertheless, this has not stopped denizens of the internet from postulation the origins of this little droid. 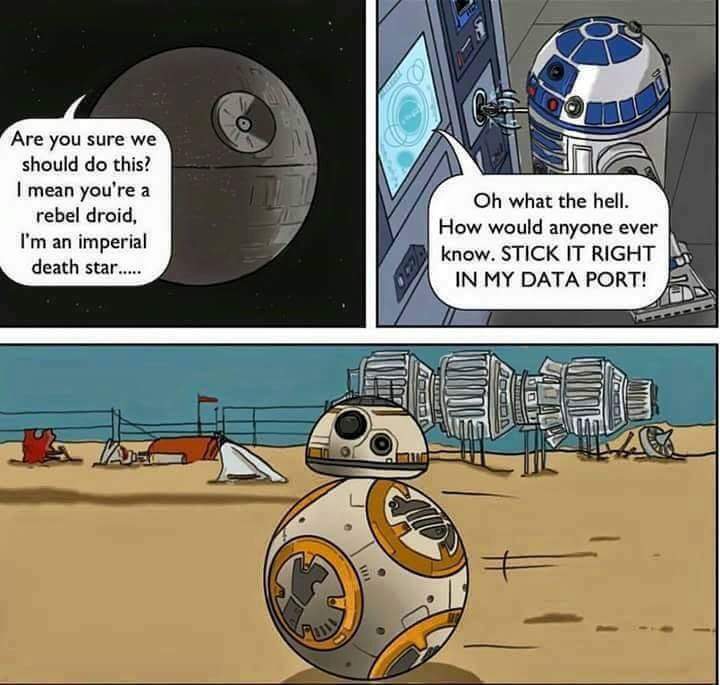 Hence the following humorous theory exists to offer insight into the history surrounding BB-8’s origins.